OPPO has kick-started the #OPPOF11Pro campaign in collaboration with Indian celebrities like Soha Ali Khan, Yuvika Chaudhary and Karan Patel. They have expressed their support in the value of high-end back aesthetics of OPPO’s upcoming smartphone. 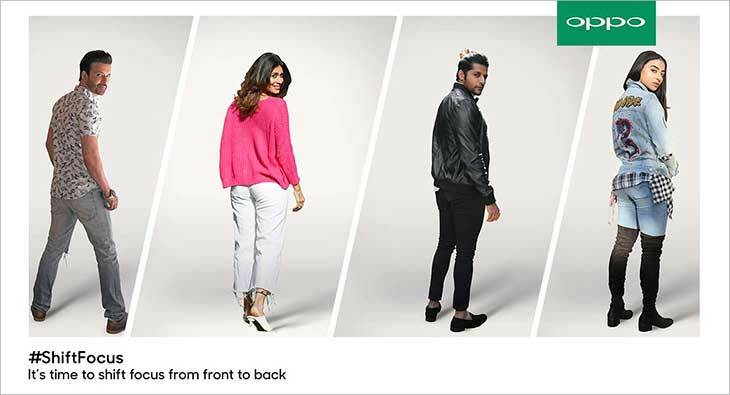 The latest digital campaign highlights the powerful back of OPPO F11 Pro along with a camera set up which provides an edge to make the smartphone look stylish and classy. The campaign also aims to strengthen OPPO’s efforts in showcasing its technological innovation that is quintessentially focused on enhancing the power and style quotient of its consumers enabling them to match their own uniqueness.